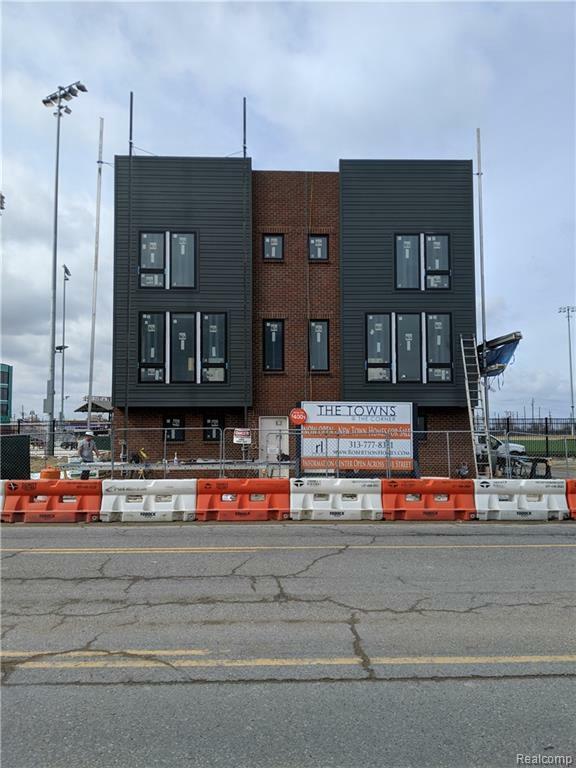 The Robertson Larson Group presents The Towns at The Corner- located in Corktown at Michigan & Trumbull. 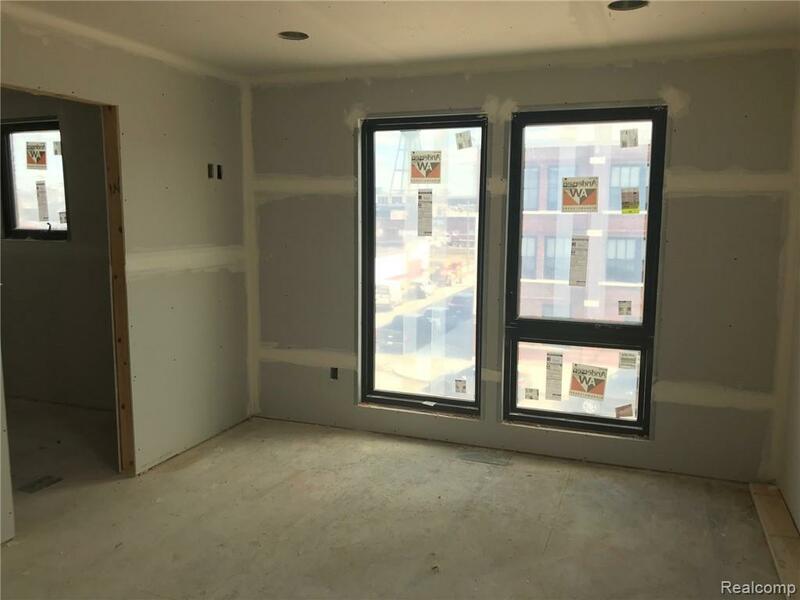 This new construction town home offers views of Downtown Detroit, includes a private 2 car garage, and is within walking distance of food and entertainment. 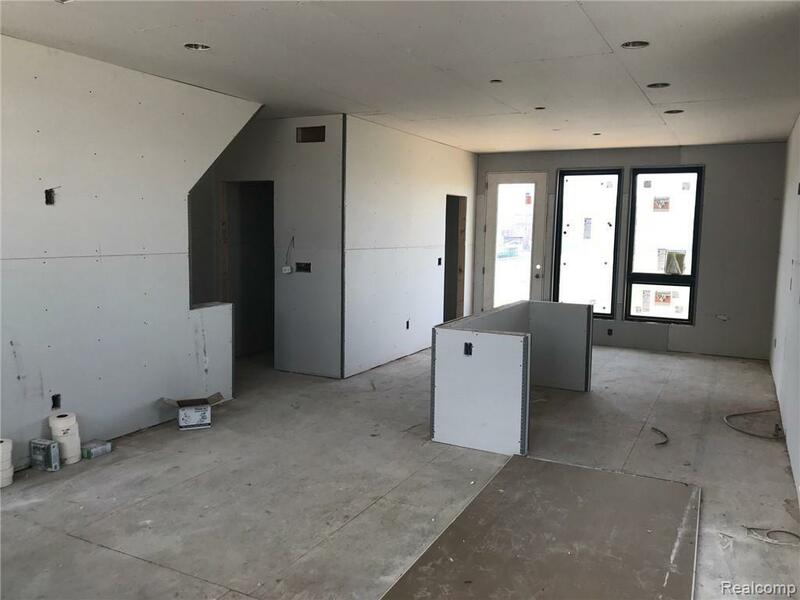 Included options of this unit include Andersen windows, luxury plank flooring, granite counter tops throughout, and more! With 1,588 sq ft of living space buyers will enjoy open living with a large living room, kitchen, and dining room with floor to ceiling windows overlooking the Corner Ballpark. Upstairs is the master suite, 2nd bedroom, private den/study, and a conveniently located laundry room. All homes include a 1 year builder warranty, 10 year structural warranty, and qualify for reduced NEZ taxes until 2031! Buyers can select all their finishing touches in the builder's state of the art design studio. This listing is for home site #25 and is expected to be completed Winter 2019.